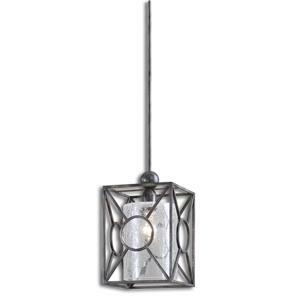 The Lighting Fixtures - Pendant Lights Braccialetto 4 Light Ring Pendant by Uttermost at Dunk & Bright Furniture in the Syracuse, Utica, Binghamton area. Product availability may vary. Contact us for the most current availability on this product. 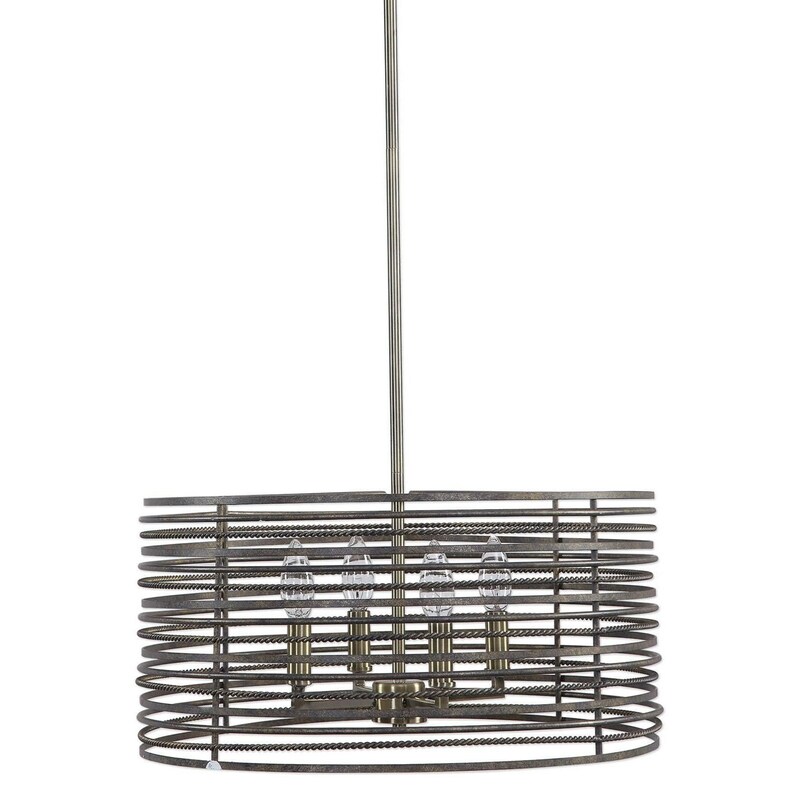 Browse other items in the Lighting Fixtures - Pendant Lights collection from Dunk & Bright Furniture in the Syracuse, Utica, Binghamton area.